My season must have - this compact is so easy to apply, and keeps the complexion looking naturally smooth and flawless all day long. 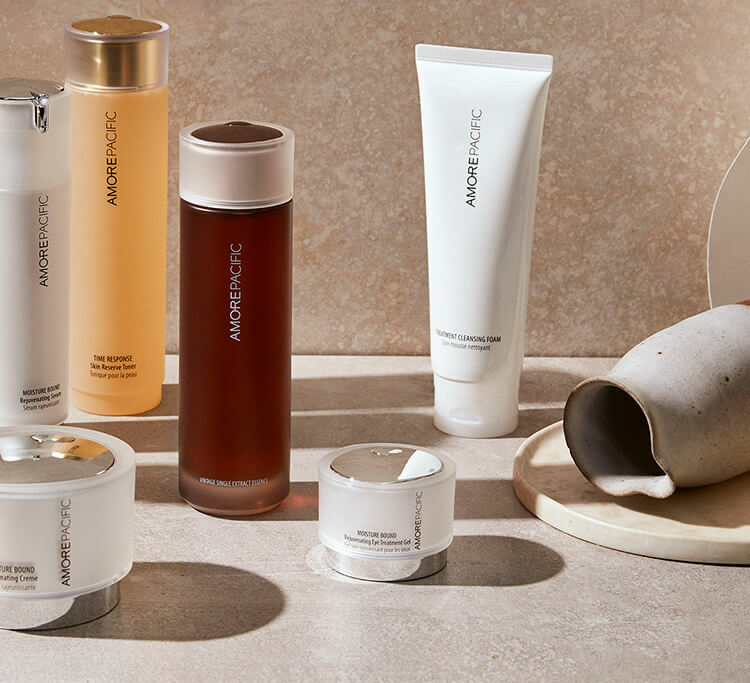 Age-defying skin care powered by hand-harvested Asian botanicals. That’s AMOREPACIFIC.